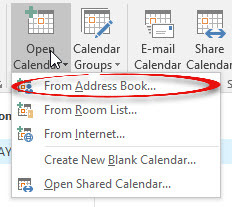 How to add a shared calendar. This can be a calendar belonging to someone else on the network, or it can be a calendar from the internet. Choose where you want to get the calendar from. 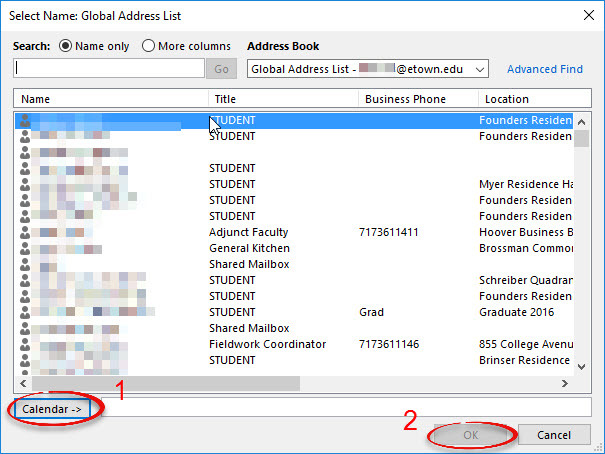 This tutorial uses Address Book. Locate the name of who's calendar you want to access. 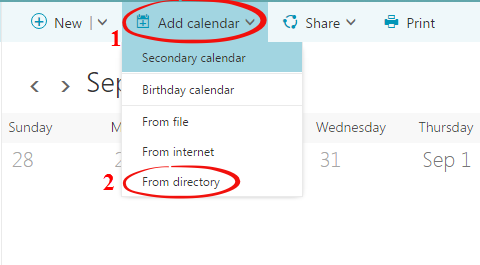 Click Calendar ->, then click OK.
You will now see the loaded calendar next to your own calendar. Click the square in the top left hand corner of the screen. Click Add Calendar and select From directory. 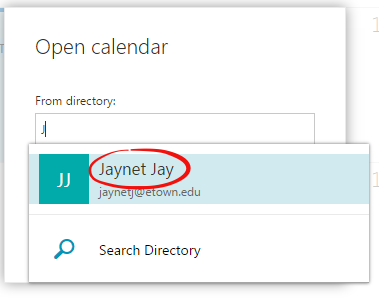 Begin typing the last name of the shared calendar you would like to add. Then click the correct contact that appears. You can add one calendar at a time. 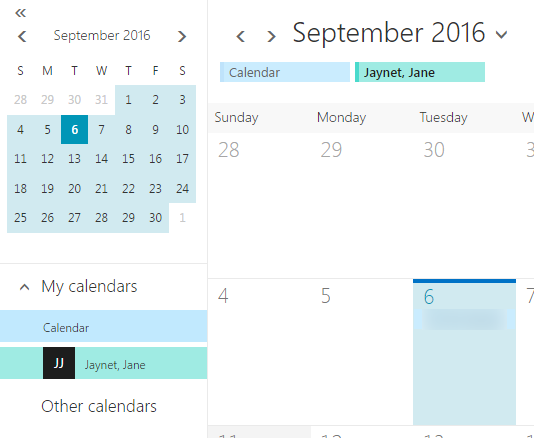 The shared calendar will appear under My Calendars on the left. 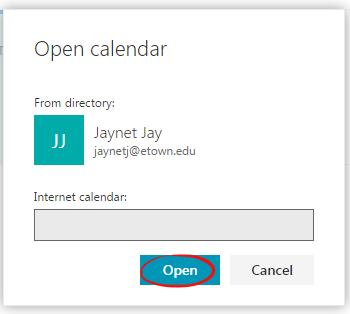 You can select and deselect calendars to view in the window by clicking and highlighting the name. 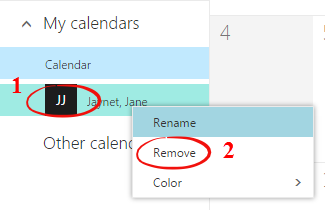 To remove the shared calendar, right click on the name under My Calendars and select Remove.